Meri Bindu | Rajji Films | OK Listen! 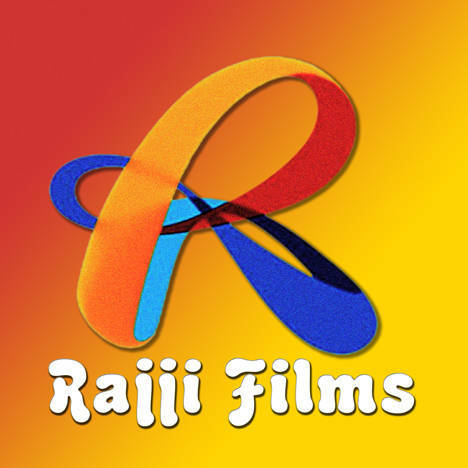 Rajji Films was formed with a mission to provide a platform to the Hindi, Punjabi, Garhwali, Kumaoni & Uttarakhandi Music. We are leading towards Working Hard to give a fine track to Uttarakhand Music Industry.